-- Select a Size/Color -- Mulberry - Out of Stock! Light Blue - Out of Stock! 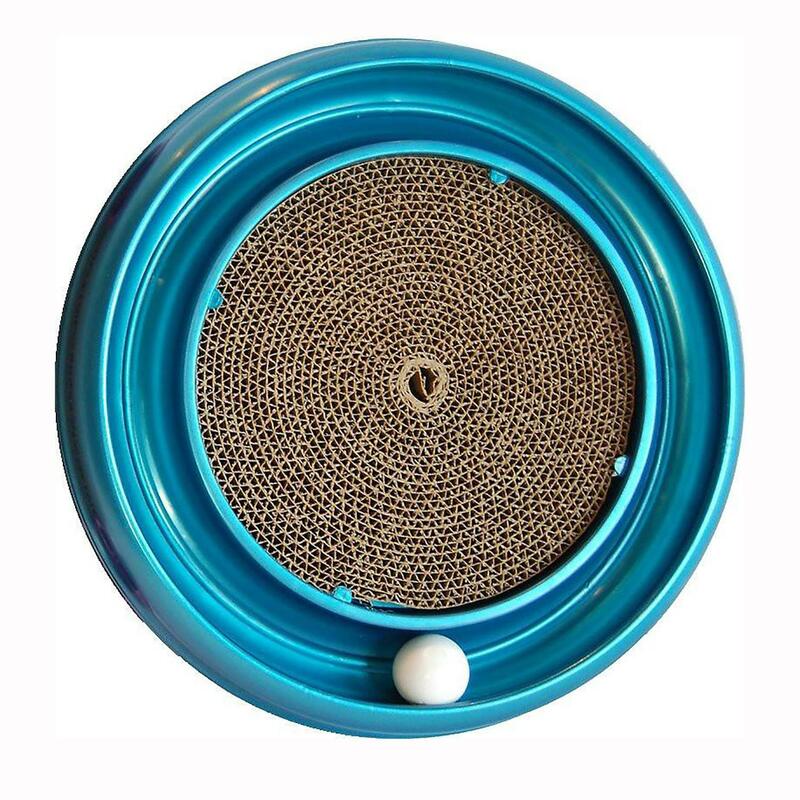 Pamper your feline friend with this innovative and interactive Turbo Scratcher Cat Toy from Bergan! The Turbo Scratcher cat toy offers hours of fun and exercise for your cat while reducing potential furniture damage from scratching. Catnip and ball included. 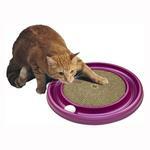 The scratch pad keeps the cats from tearing or chewing up your furniture. 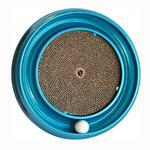 Scratch pad is replaceable or you can switch it out with Bergan Turbo Scratcher Cat Grass each sold separately. It's the most YouTube'd cat toy - check it out for yourself! Made in the USA. Posted On 12/25/16 by Stephanie C from Kissimmee, FL Yes, Stephanie C recommends this product! All four cats love it ..They wait to take turns to play with it.. I have always had a wonderful overall experience shopping on BaxterBoo. The clothes that they sell are good quality and shipping does not take too long. BaxterBoo often have discounts and that helps a lot, especially when you are on a tight budget. I recommend BaxterBoo to anyone that enjoys spoiling their children (dogs and cats) the way I do.